Looking for a solution to aging and skin care in Hanover? Don’t forget to take advantage of our coupons, which are good towards your first purchase! At the York Medical Spa, we’ve been helping people in Hanover, Pa become the most beautiful versions of themselves since 2016. We offer a number of solutions that range from cryotherapy to laser tattoo removal. Our teams of Aesthetic Professionals are located just around the corner from Hanover and we offer the most modern treatments in the industry. In fact, we are the first and only facility to offer whole body cryotherapy. You may have heard about cryotherapy or seen cryotherapy on the news. 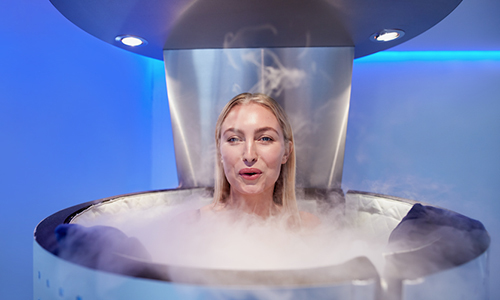 Cryotherapy has been around for over three decades, but just recently has been introduced in the US. This popular treatment in Hollywood is now available in the Hanover, PA area. Cryotherapy is a process where you step in a chamber and the extremely cold air is blown on your torso. The process is completely safe and in a few minutes, you’ll experience benefits that include. In many situations, people just can’t see progress on diets without the help of a professional. 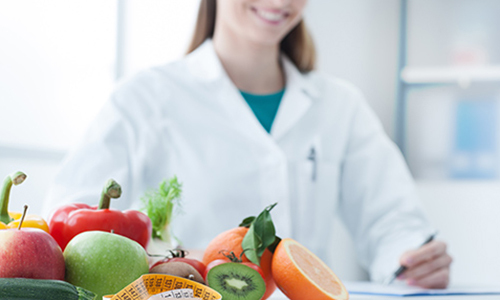 At the York Medical Spa we offer Medical Weight Loss, which is not just another diet, but a weight loss regimen that is designed specifically for the individual. Just because an Atkins diet works for me does not mean it will work for you. We take a look at your lifestyle, your overall goals and then determine what we have to do to make sure we create a plan that helps you reach those weight loss goals! If you regret a tattoo we have a laser solution that will give you back your confidence. If you are tired of looking at the spider and varicose veins on your legs then give us a call. Regardless what the problem is, we most likely have a laser treatment to help! If you’re starting to see the signs of aging we can make the symptoms stop in their tracks! Tired of looking in the mirror and seeing wrinkles appear? Looking for a way to get your face to glow? A more beautiful you is right around the corner. Many people in the Hanover area are interested in having thicker, more beautiful lashes, but just don’t know where to turn. Mascara can only help someone achieve longer lashes to a certain degree. 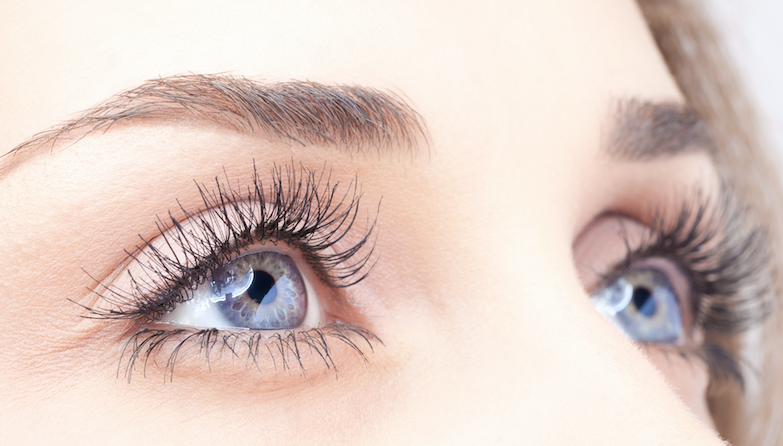 For those truly long eyelashes that are real, you’ll have to try Latisse. Latisse is as simple as applying solution to your eyelashes and within a month you’ll begin to see beautiful eyelashes that are REAL!